Advanced tickets are no longer available, however, you can use our Shuttle Service and purchase tickets at the farm gates! 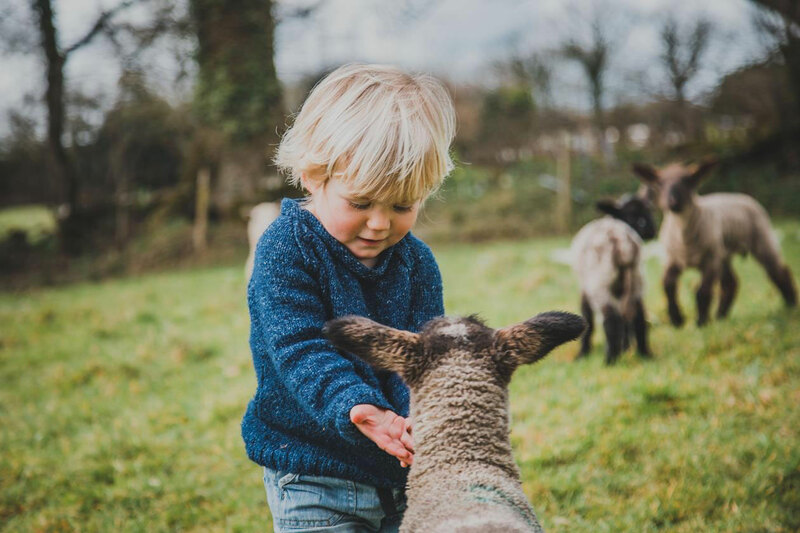 We’ll be transforming the farm with craft stalls and demonstrations, wild walks and children’s trails, street food from the courtyard kitchen, live music and lots more, so bring the family and spend a day on the farm! 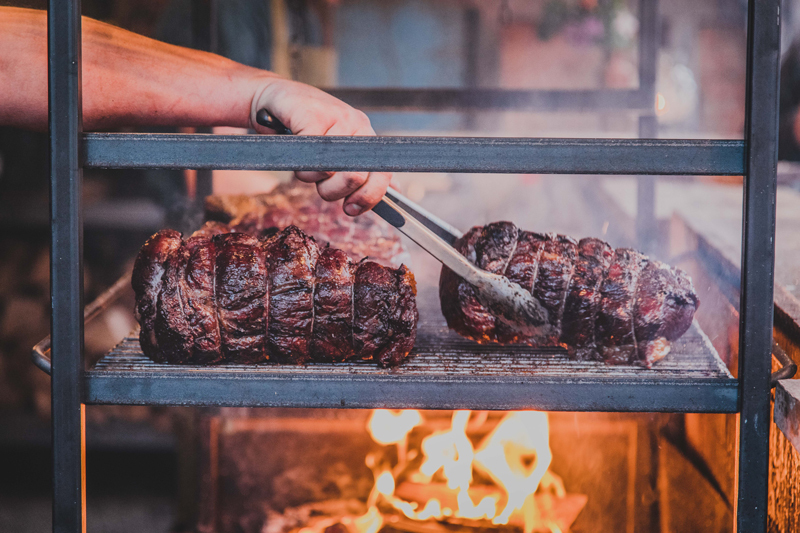 – Enjoy a street food lunch from our wood fired kitchen! 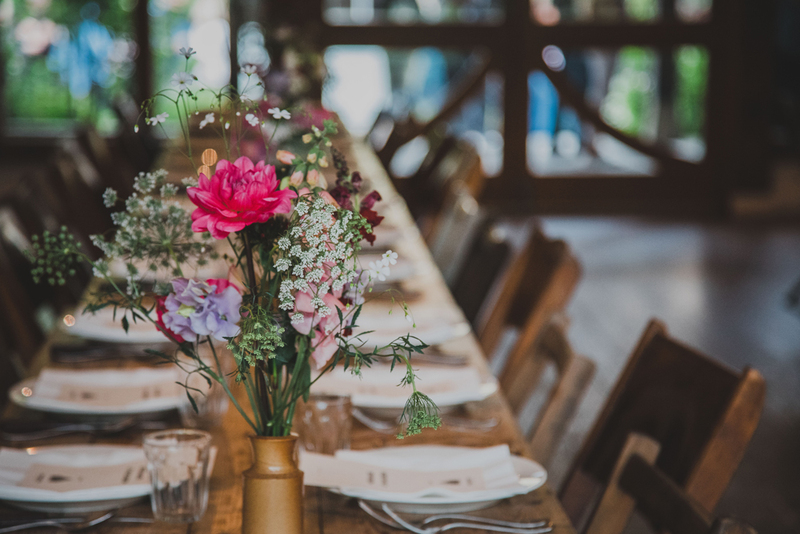 Guests can choose from a meat option, a vegetarian/vegan option or a child’s option. Pre-order your lunch when you buy your tickets (below) for a cheeky discount, or pay on the day. – Other food will be available on the day (cakes, snacks, hot drinks, bar etc). Cash or card. 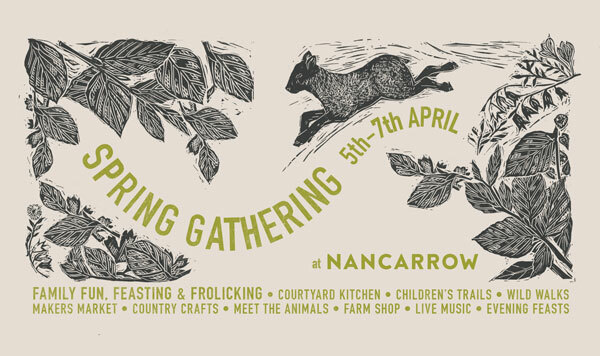 Advance tickets are no longer available, but please use our shuttle service running from Truro Football Club (£1pp, each way, payable to driver) and then you can buy your Spring Gathering Tickets at the farm gates on arrival at Nancarrow. 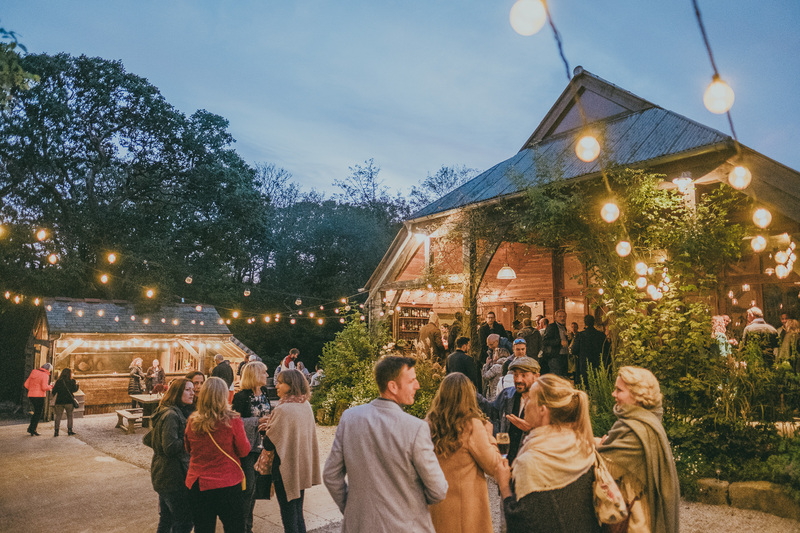 – Parking on the farm: Spaces are limited and restricted to those with Family or Group Tickets. 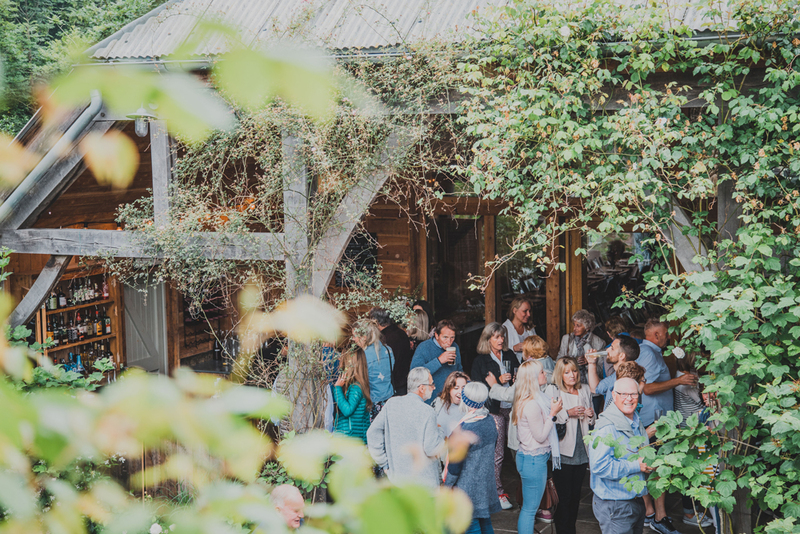 For individual tickets with no parking, we have a shuttle service running from Truro Football Club (£1pp, each way, payable to driver) Please note, we will have a photographer on-site capturing the day's events, please contact us if you have any concerns.